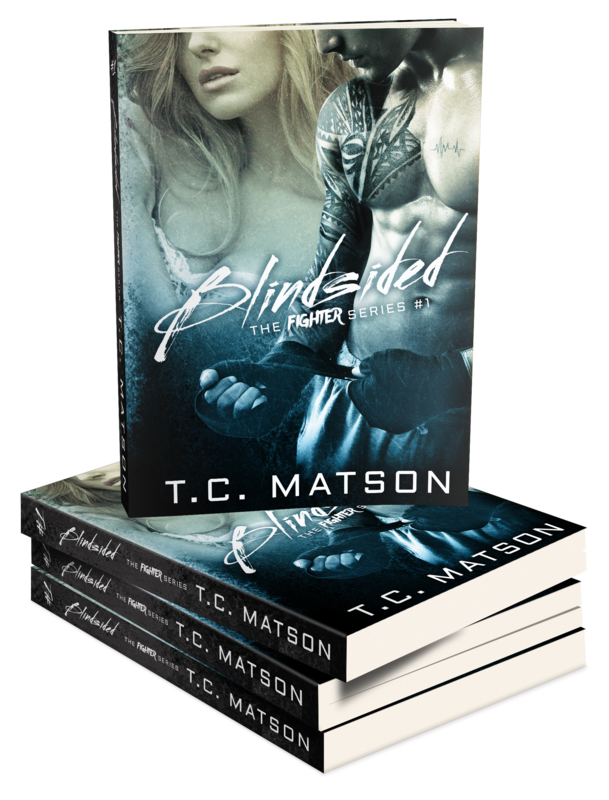 « Blindsided is only 99¢!! Hi Coleen. I am keeping my fingers crossed for early Spring 2016. ❤ Thanks for asking!